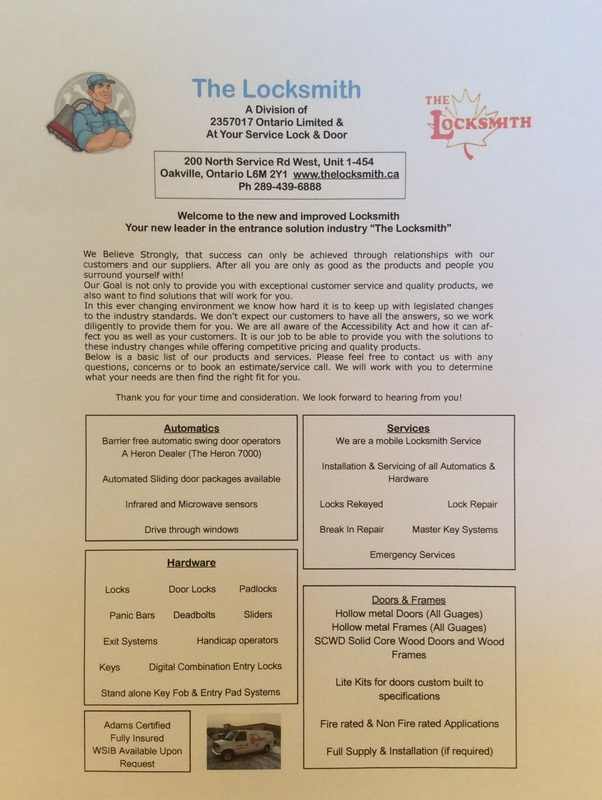 Locksmith Expert has been a member since February 9th 2015, and has created 8 posts from scratch. 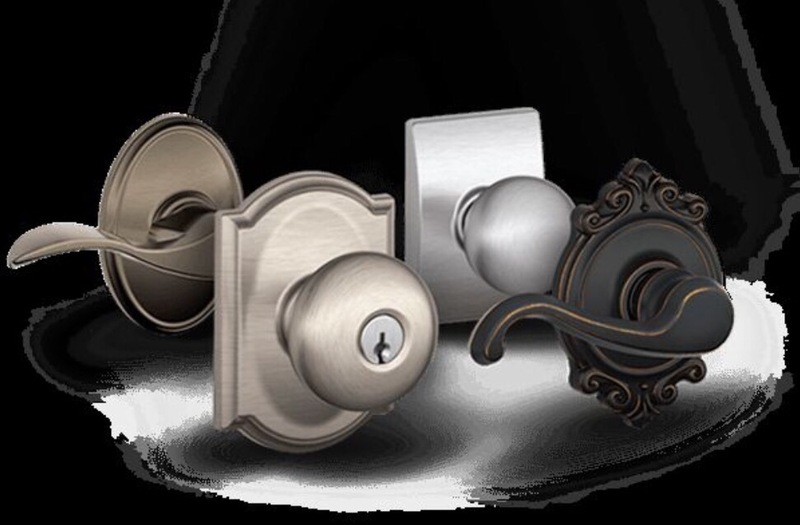 There are many different types of hardware for your doors. 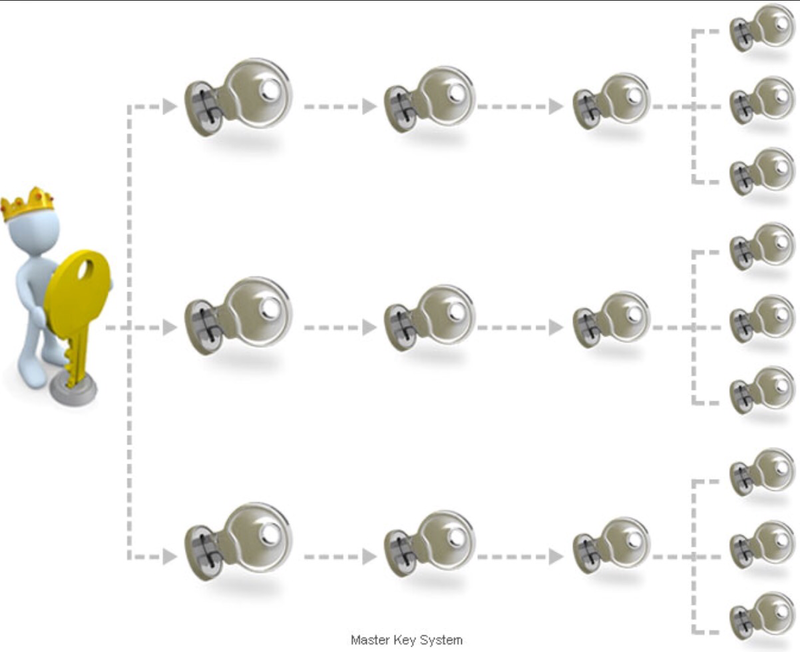 If you want to buy it yourself and then have a Locksmith install it for you the best thing you can do is talk to The Locksmith first. 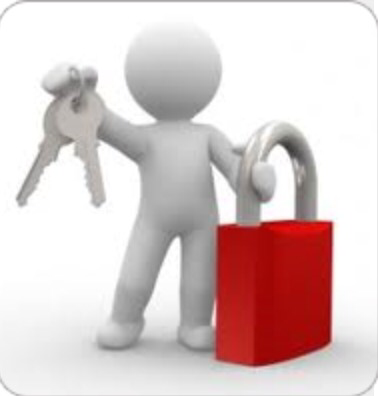 The Locksmith can advise you which level and grade of hardware you should be buying for your needs. When you explain how it will be used ie: Traffic, children, industrial, residential, indoor/outdoor??? 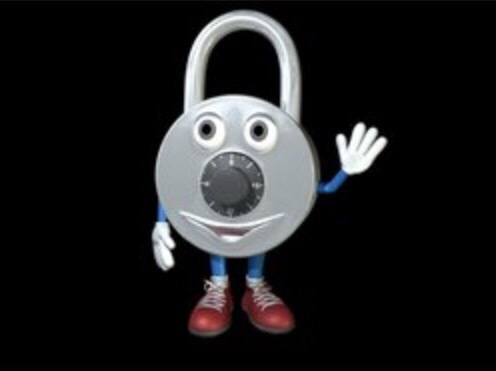 The Locksmith can help you decide on a brand and the type of hardware that would be best for you. This can also depend on fire codes and other legalities so advice before buying is a wise plan of action. Some brands, although they may look good in the package can have a tendency to break easily. The last thing you want is to have your new hardware falling apart or not working well after a few months of use. Some brands have a warranty on the parts which can be useful as well. 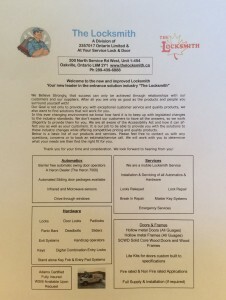 If you already have hardware in mind that you have seen in a hardware store let us know the details and we can let you know if it will be suitable for your needs.